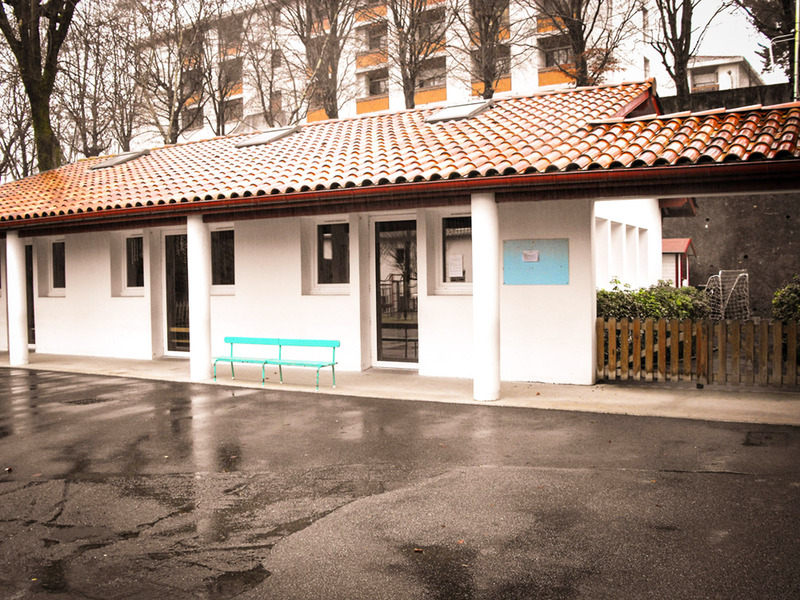 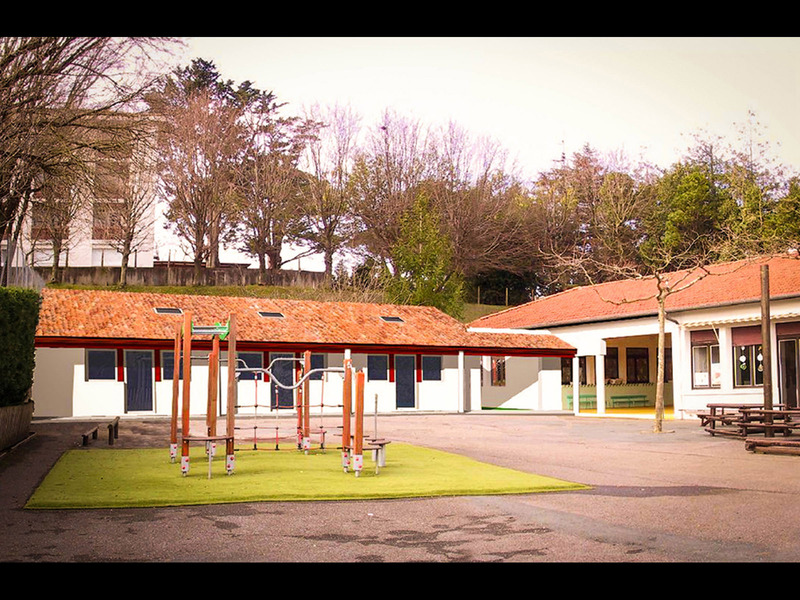 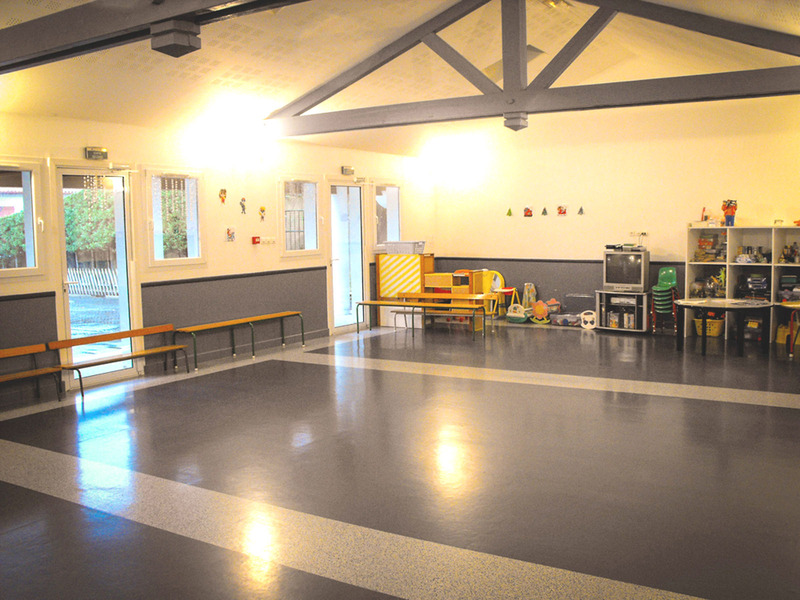 Restoration of the nursery school Aïce Errota in Saint Jean de Luz. 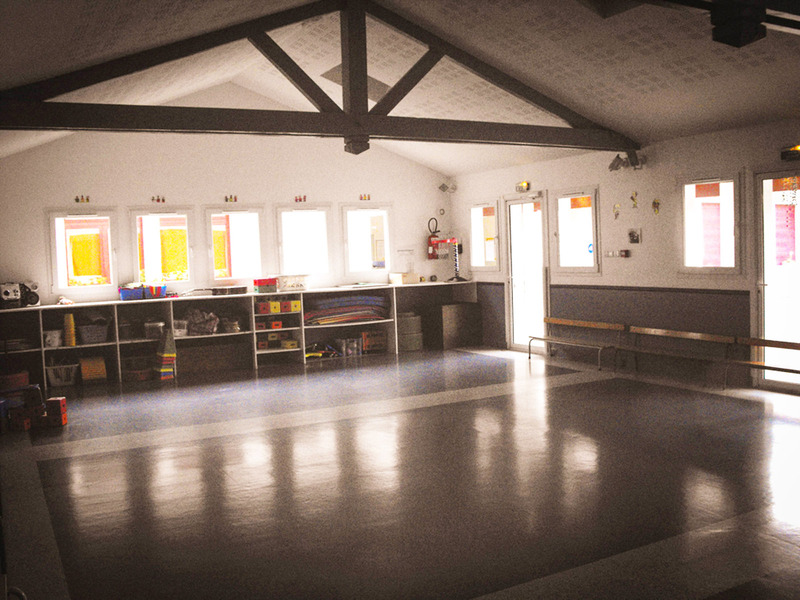 Restoration project consisting of the updating of different areas that comprise the nursery school. 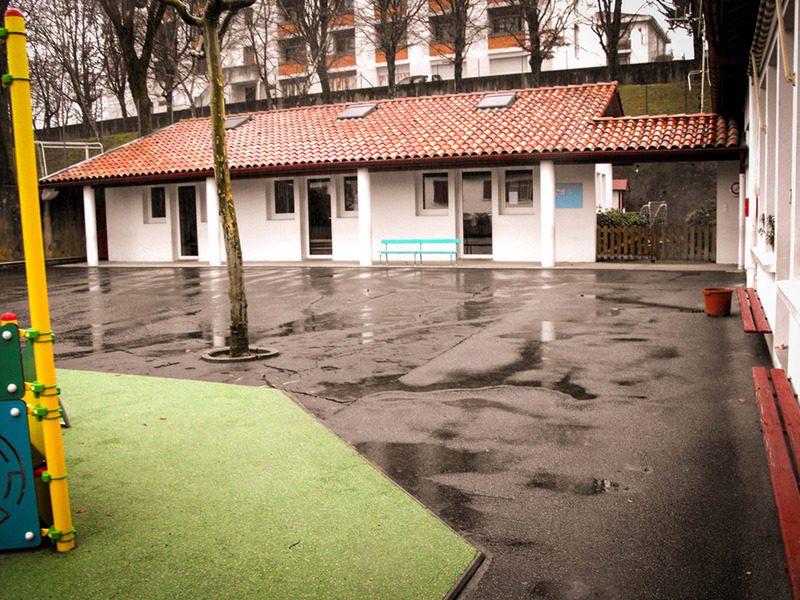 The fundamental concept of the project is the adaptation of the aesthetics and functionality of the school to the children’s needs. 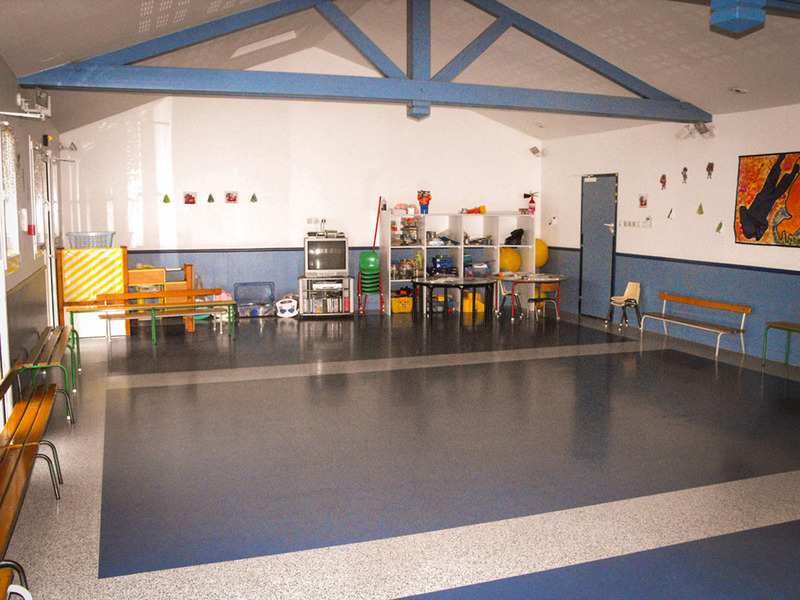 Therefore, the aim is safety in the utilization of the areas, along with their lighting.